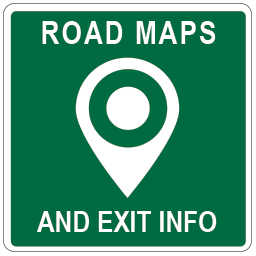 Kentucky Toll Road Service Plazas and Maps. Sorry. There are no service plazas on the toll roads for Kentucky.